Old west, a place where people made their fortune to build the mega cities and businesses on top of it. Gold rush and mining are all part of history and the obsession with the outlaws and bounties on their heads were the first builtin board for the people of the outlawed towns. 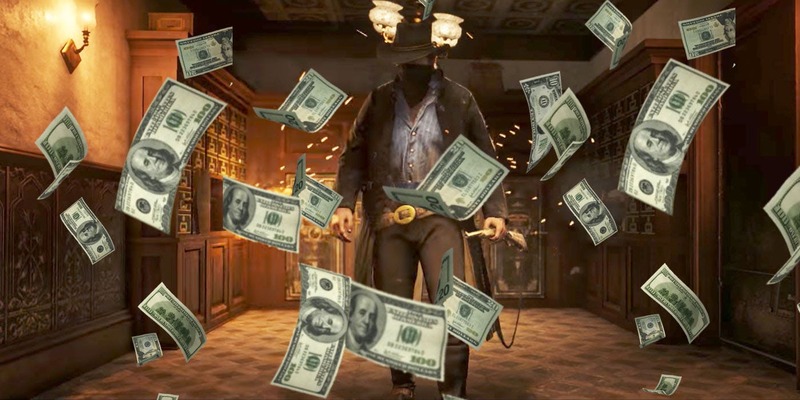 Red Dead Redemption 2 is a land of gangs and outlaws and money is the most precious thing. You as, Arthur will require lots of it to buy what is needed to get the job done. 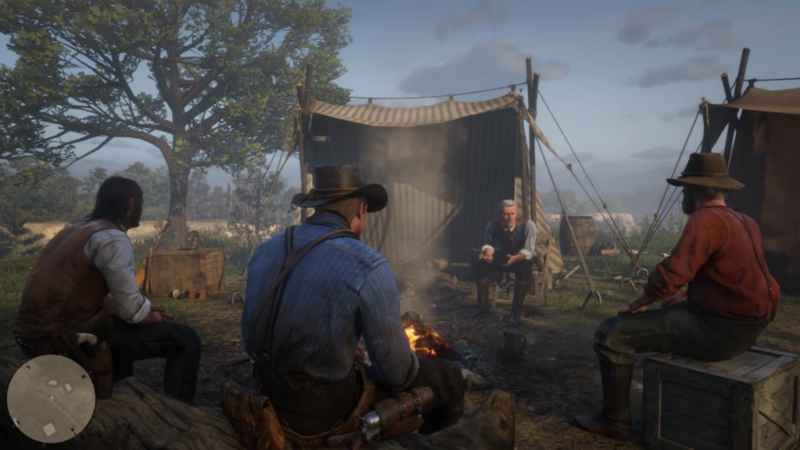 Bigger certainly no shortage of money in the game however as you begin your journey in the Red Dead Redemption 2 you will feel that there is quite a lack of cash and certainly to move forward in this outlawed world, you’re going to require at least some of it to start your adventures. 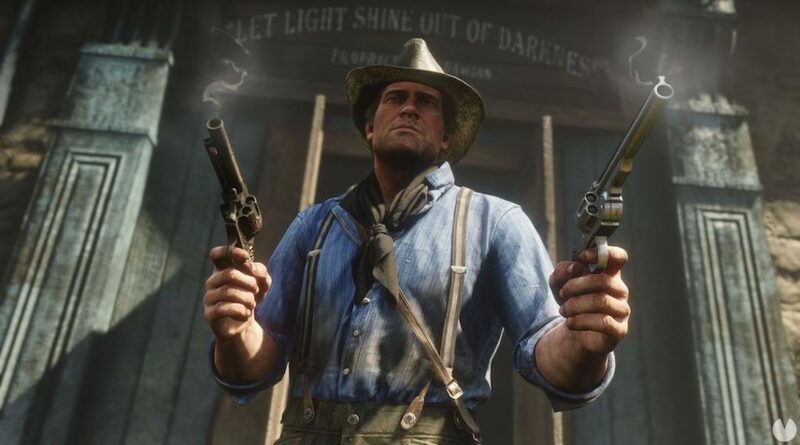 Arthur Morgan will earn plenty of money throughout the main story line and it will be more than enough for him to purchase and extend all improvements of himself and the camp. According to my calculation by the end after main story you will be able to earn somewhere around $20,000 and you will realize that you don’t have to spend it on anything anymore so I would suggest if you have money and you wish to buy something within the game, go for it. There are some activities missions that will be proven quite lucrative but not all activities are profitable. When it comes to the wanted posters found inside of the game, they will surely tickle your intrigue but when you look at the financial aspect these are not worth as much as they used to at least in the first game. You will quickly realize that even if you catch some of the most notorious villains did the rewards are not enough and that all that effort was for nothing. Similarly shop robberies are also somewhat of nonprofit areas. You will however find your way doing all of these activities and in the end, it won’t get you anything in terms of cash and get you a whole lot of trouble with the law. 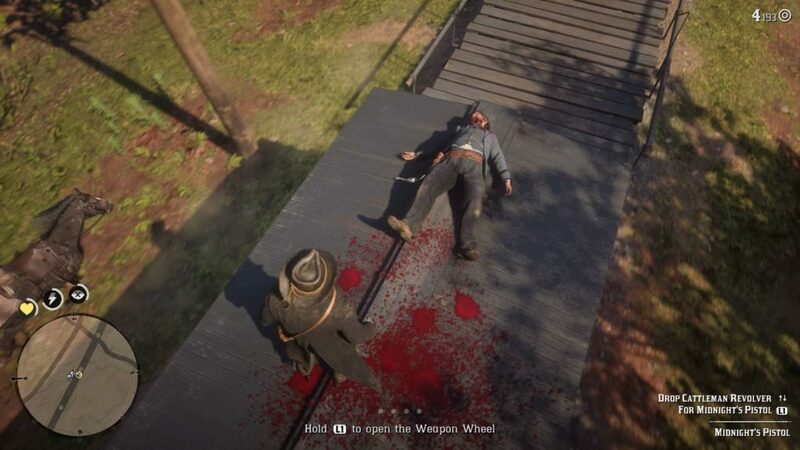 If you find bodies lying around once you have taken out a gang or an enemy do search them and you will be surprised how much you can find on them. More often than none you will find cash, valuable items such as jewels that you can easily sell at the camp. You do want to keep an open eye for any bystanders for if you loot a corpse in public you will be reported off suspected theft and what follows after that is the hand of the law. Bodies aren’t the only thing that you can search but buildings also provide you with plenty of goods. 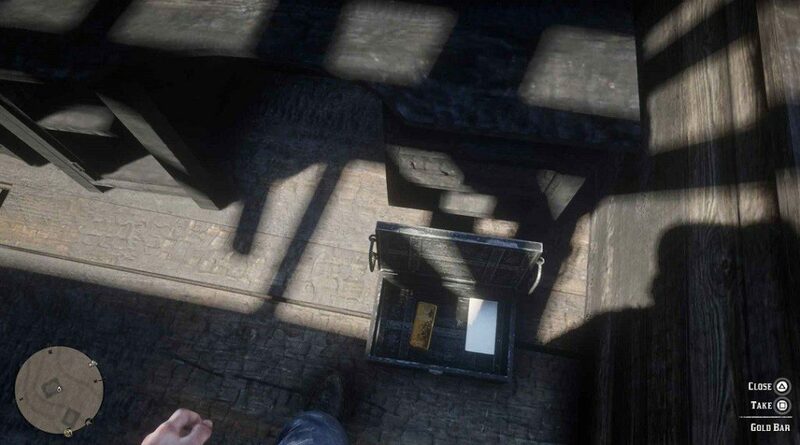 Whenever you can search buildings and look into containers that you can interact with you would be surprised how much valuables you can find hidden inside of them. You do want to make sure that there is nobody around any of these buildings because again either these people who shoot at you or call the authorities. Money can be used on plenty of things and having a little on you is going to help you a lot in certain situations so loot it whenever you can and spend it as much as you can.